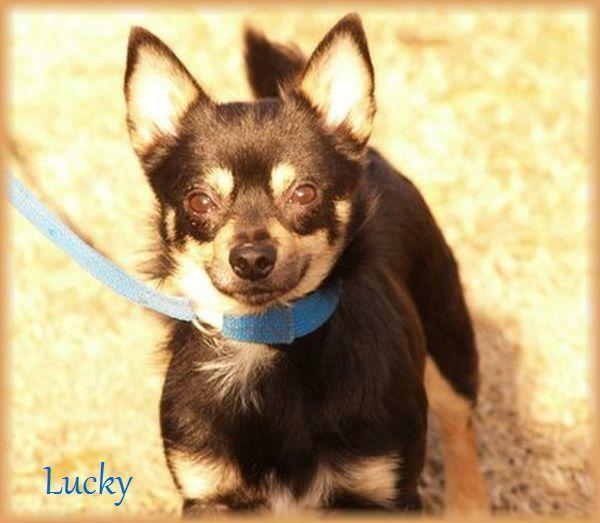 Description:LUCKY has a personality as adorable as his tiny little frame! 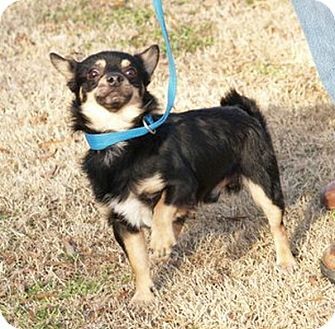 He was owner surrendered after they fell on hard times and could no longer care for a pet. Lucky is an absolute sweetheart and loves everyone he meets. He is great with other pets. 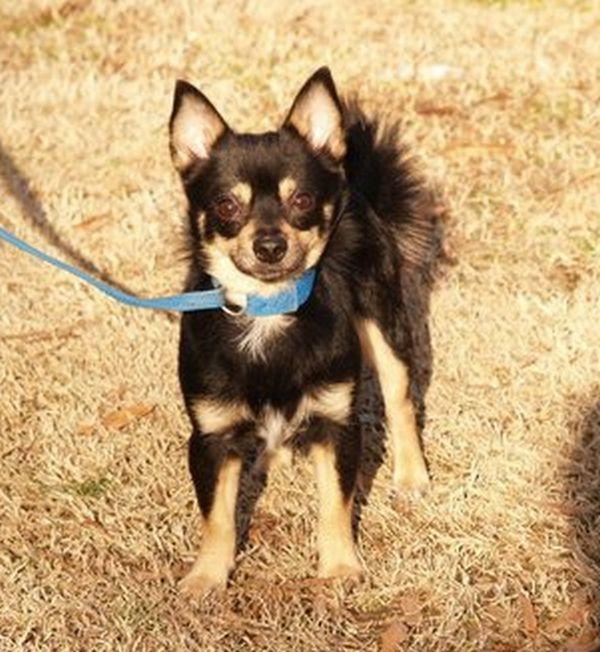 We are smitten with this little guy and you will be too once you meet him! 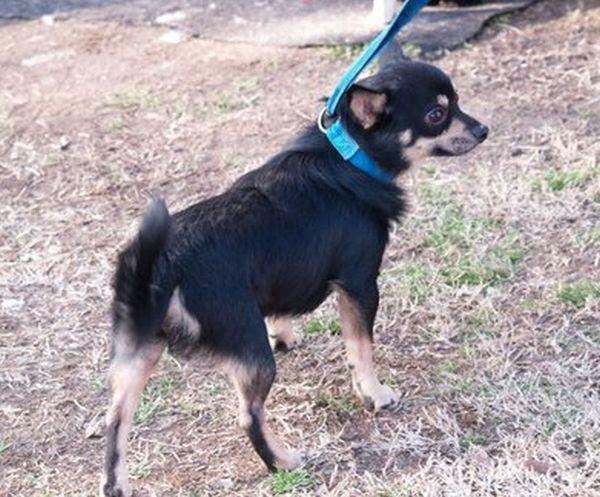 He's in search of a forever home where he will be treated like the prince that he is. Lucky is 3 yrs old, neutered, vaccinated, microchipped, given flea/tick preventative & dewormed. Adoption fee is $325. For adoption guidelines and to submit an application, please go to this link: http://dollyslegacyanimalrescue.org/adopt/ We are a foster-home based rescue group and do not have a facility. The first step is to have you complete our online adoption application. All adoption appointments are scheduled after your application has been approved. We are 100% volunteers & will generally reply within 3 days of application submission. PLEASE be sure to answer all questions completely or it will delay processing, be sure to include vet phone#. If you have any questions please email DollysLegacy@aol.com. Please 'LIKE' our facebook page to learn more about our rescue, see more pictures & get updates on all our adoptable pets!